Kempele is located in a verdurous environment with wide open fields and woods alternating with open marshes. The habitation was originally scattered along a sand esker covered with pine woods. The esker forms a part of a large groundwater area. 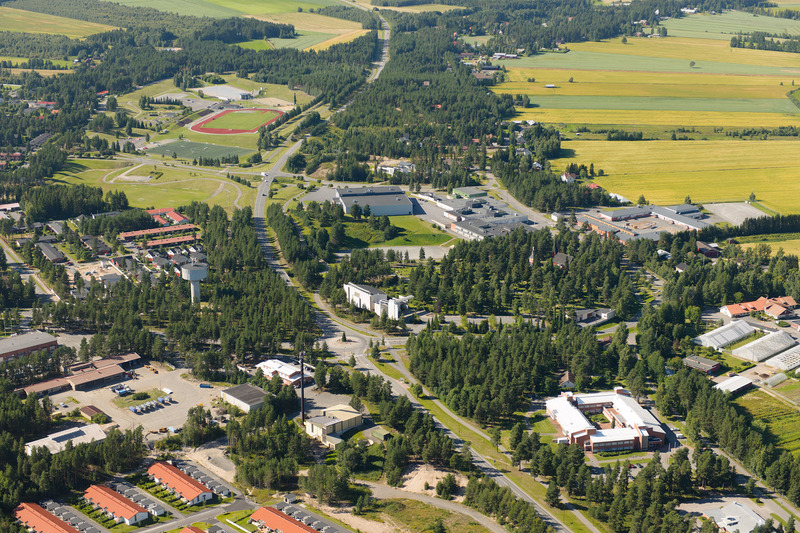 At Vihiluoto, the area of Kempele municipality reaches the coastline of the Gulf of Bothnia. The single lake in Kempele is Mourunkijärvi, located in Juurussuo, East of the municipality centre. The parks and gardens consist of production forests woods and park areas in and around the main residential area. A total of 30 playgrounds are available for families in the parks of the municipality. Green areas of traffic routes and municipality-owned buildings form another part of the municipally maintained parks and gardens. The goal of planning, construction, upkeep and maintenance of green areas is a safe and inspiring environment.